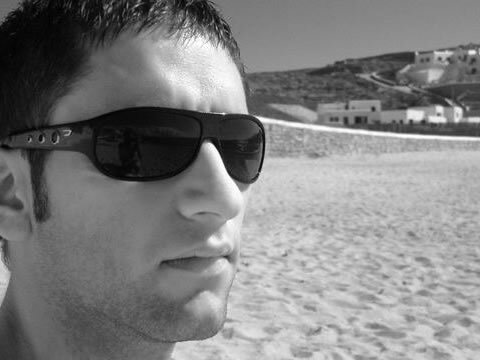 By winning the nationwide “Heineken DJ-Contest 2004”, George Soliis started his career as a DJ. He was elected the best up-and-coming artist and with the first highest award came the first promotional tour, starting in Germany and going up to Hungary. Time enough to look into the business and gain the first experiences. To this day, George has been immersing his style as a DJ. He arranges his sets with a mixture of house-like, deep and groovy sounds. At the same time George was working hard and profoundly on his own productions. What happened then were four releases in the year of 2009 which attracted worldwide attention. Already his first single extracted from those, “Magic Sea” under the label Deep Class Rec., hit the Beatport Sells Charts- another evidence for his outstanding talent as a producer. Presently, George Soliis is highly supported by international DJs such as Arara (Noir), Boris Hotton (Liebe Detail), Fog (Noir), Hernan Cattaneo and Arado (Desolat) who are playing his tracks over and over. Currently, George is playing in clubs like the “Tresor” in Berlin or the “Stereo Sushi” in Antwerp and is busily producing new tunes. For 2010, there are several releases waiting in the wings, amongst others on the Berlin label “Phunkit Records”.